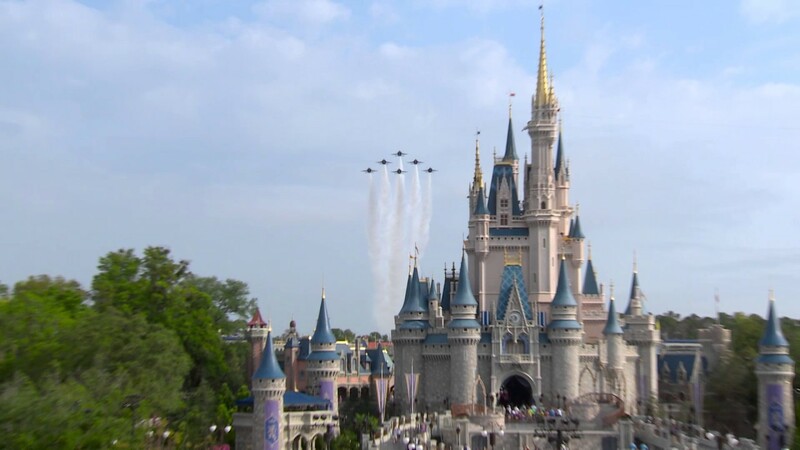 Jun 28, 2017 in "Magic Kingdom"
Disney is testing revised operating hours on Magic Kingdom Party nights this year in an attempt to improve the arrival experience for party guests. 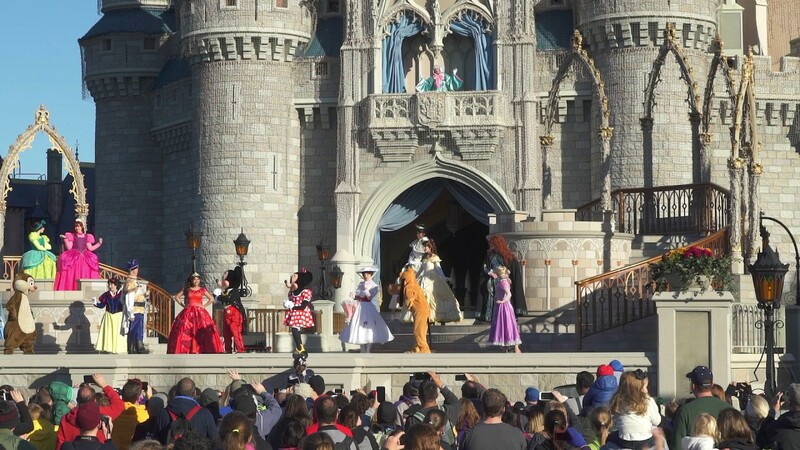 On nights where the Magic Kingdom is hosting Mickey's Very Merry Christmas Party, the park will close this year at 6pm to day guests. The party will begin as normal at 7pm, but only guests with tickets to the party will be able to ride attractions after 6pm. Day guests will be able to shop and dine until 7pm however. Mickey's Not So Scary Halloween Party will not be using the revised hours, and will continue to close at 7pm for day guests. 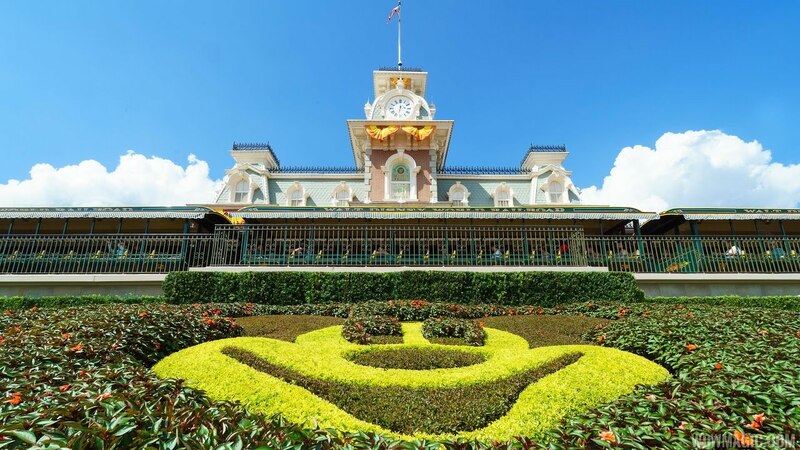 View operating hours at the Magic Kingdom.